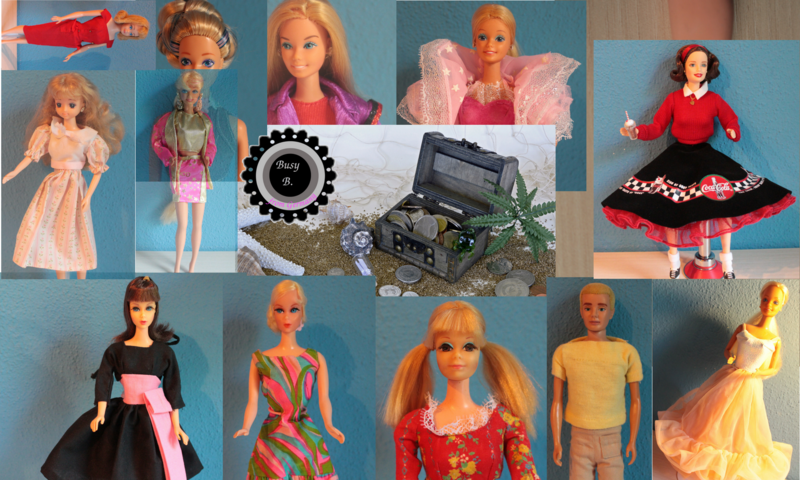 I got a lot of positive feedback for my last blog article. 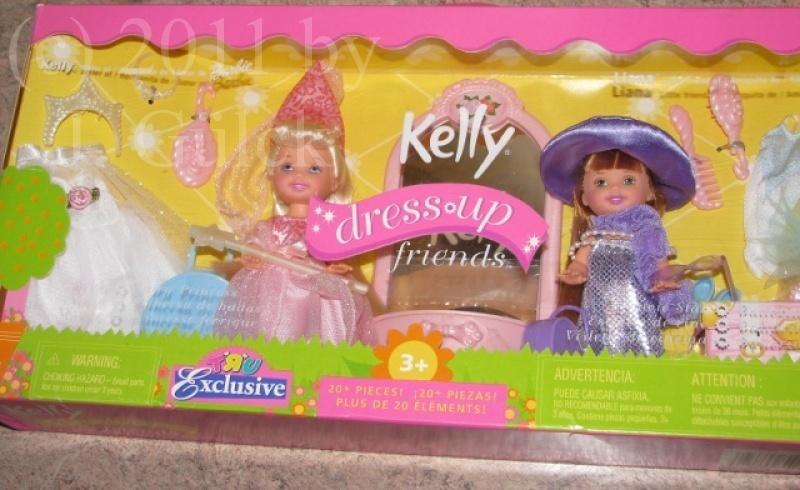 Now I wanna show you another favorite of my Kelly Giftsets that I found in 2009. 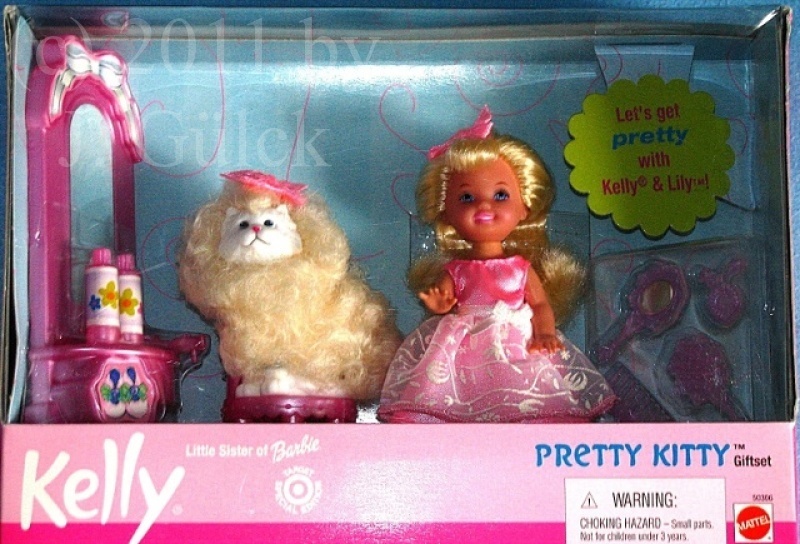 This time it’s the Kelly Pretty Kitty Giftset. 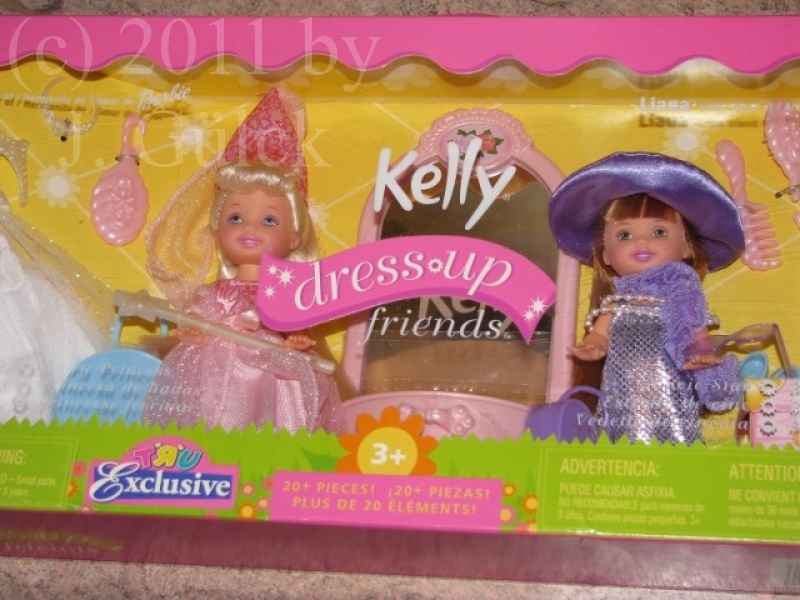 It was available in 2002 and it’s a Target Exclusive. To me it’s interesting since I never saw such a Giftset before. When I bought my Kellys here in the mid 1990s pets weren’t available for them. Finally after 10 years I found this set recently for a low price. 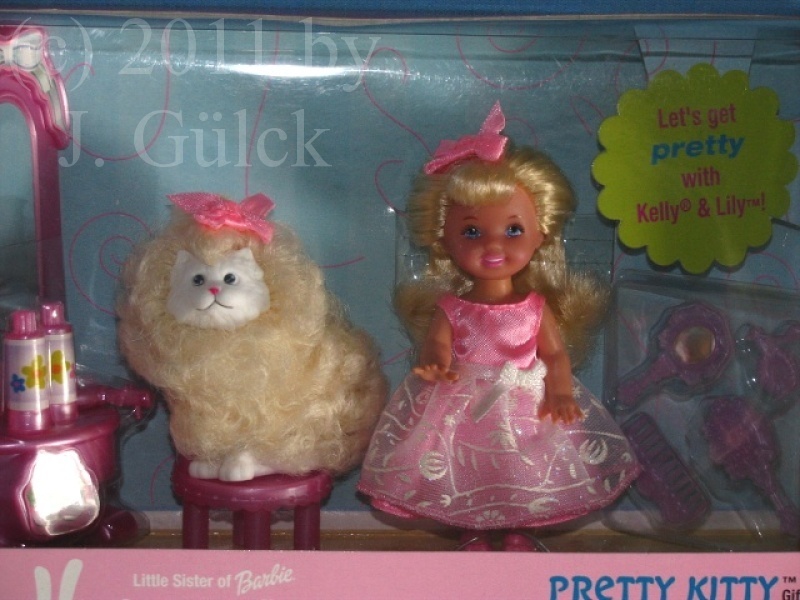 Ten years ago it costed approximately 50 Euros in Germany. 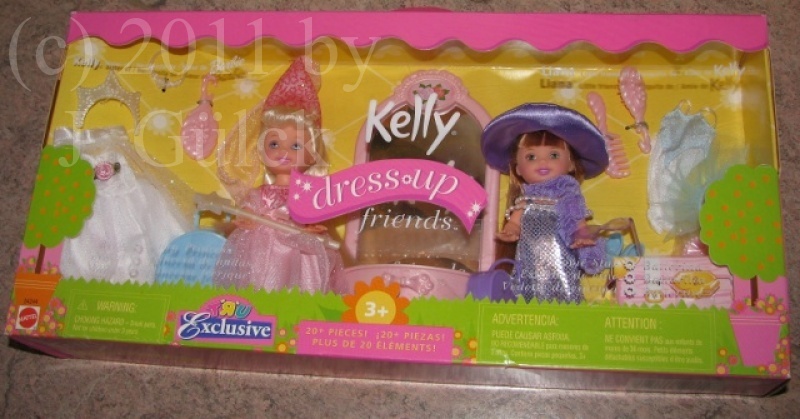 I thought the price was too expensive to buy the set and so I waited several years. 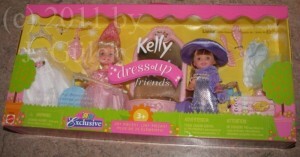 The set is interesting to me since I collect the early Kelly dolls and it’s a special TRU edition.